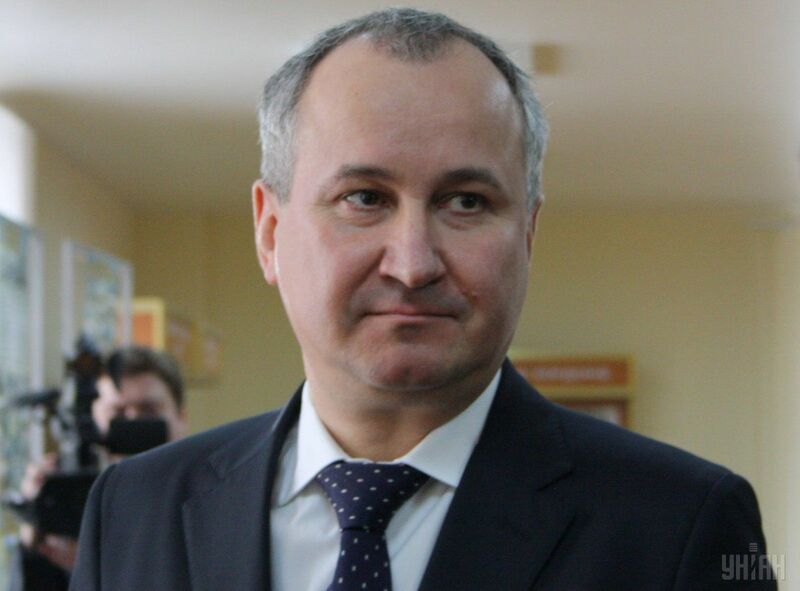 Chief of the Security Service of Ukraine (SBU) Vasyl Hrytsak says 403 Ukrainian citizens have been listed as missing since the beginning of hostilities in Donbas, according to Radio Svoboda's Ukrainian service. "Unfortunately, four hundred and three citizens of Ukraine, including 123 servicemen, members of volunteer battalions, and law-enforcement officers, have been listed as missing since the beginning of Russian aggression in the east of our country," he said, Radio Svoboda wrote. Read alsoU.S. calls on Russia to exchange POWs, hostages before Christmas"Our task is to do our best to use every single opportunity and any change to determine those people's whereabouts," he added. Meanwhile, the UN Human Rights Monitoring Mission in Ukraine announced on December 12 that according to the International Committee of the Red Cross, the number of those missing as a result of the Donbas conflict was from 1,000 to 1,500 people as of August 22, 2017.